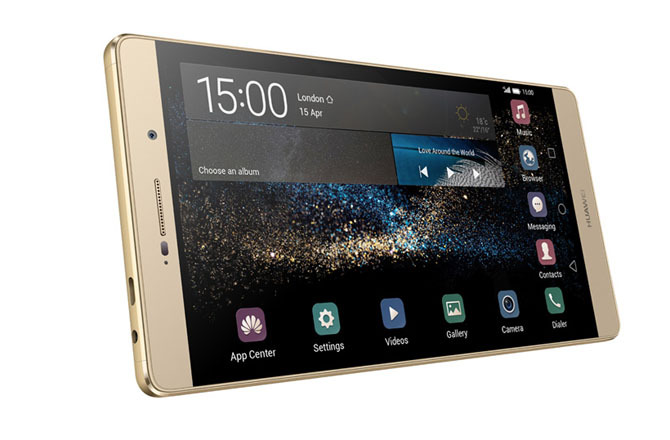 Huawei has announced the P8 series smartphone in London. In addition to the Huawei P8, which is the flagship device of the series, there will be a Huawei P8 Max with greatly enlarged display and a Huawei P8 Lite with stripped-down functionality. 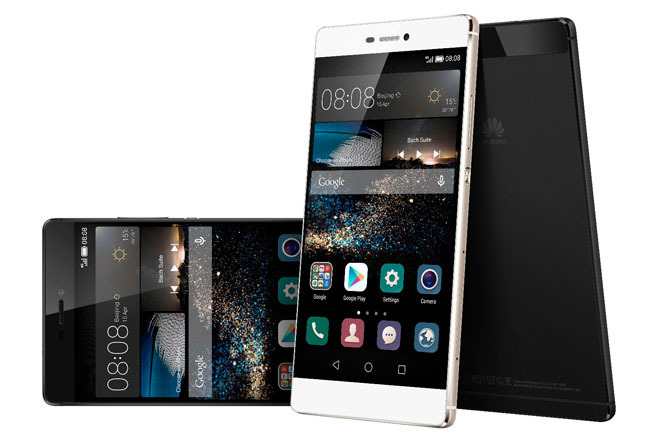 The Huawei P8 waived first time to lure the customers with various highlights. So far the quality of the camera is so far consistently praised in glowing terms and also Huawei has seemingly done everything right for the P8. 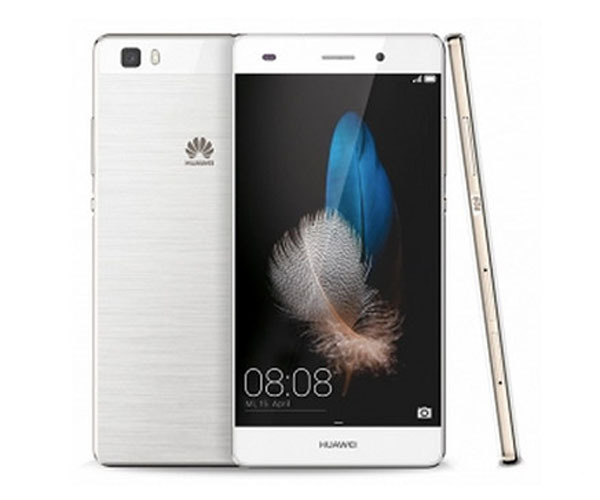 The P8 is clear as Huawei P series device, since the design was little changed compared with the previous Ascend P7. Overall, the body is high-grade and almost completely made of a metal block. The Huawei P8 comes with a 5.2-inch display with full HD resolution, and the operating system is Android 5.0 Lollipop including Huawei EMUI 3.1 interface. The camera is one of the highlights as I said; it has a resolution of 13 megapixels, features an optical image stabilizer and is in spite of the very small dimensions. A special camera function, for example, the possibility of photos exposing long, thus allowing for light-effects such as “Light Painting”. Videos can be recorded at up to 1920 × 1080 pixels (Full HD). The internal memory is 16 gigabytes in size, and can be expanded via microSD card. The processor of Huawei P8 uses a Kirin 930 from the house HiSilicon, which has about 8 cores. Four of them have a maximum clock speed of 2.0GHz, the other four are working with a maximum of 1.5 GHz. It’s very disappointing for the P8 flagship device that wireless only supports in the frequency range of 2.4 GHz (Wi-Fi 802.11 b/g/n) and LTE is in Category 4, and around 150 Mbit/s in the downlink is limited. From network suppliers such as Huawei, one might have expected LTE Cat6 and WLAN ac, especially since this is an absolute standard in 2015. The Huawei P8 Lite is only half as expensive as the big brother Huawei P8, but still offers good facilities and a similar design. With dimensions of 143.0 x 70.6 x 7.7 mm, it is quite compact, considering that on the front, a 5-inch display with a resolution of 1280 x 720 pixels is installed. Huawei P8 Lite can support 16 GB of internal memory with a microSD card to expand. The camera triggers with 13 megapixels like its big P8, is likely to be different from the picture quality. The Huawei P8 Lite comes with a HiSilicon Kirin 620 processor, which has eight cores with 1.2 GHz and offers 2 GB of memory. Huawei P8 Lite is on board LTE Cat4, so that speeds of up to 150 Mbit/s can be achieved through LTE. Whether the wireless networkof P8 Lite is also limited to 2.4 GHz, has not been announced in the press release. The Huawei P8 Max is the big brother of the P8, we suppose it would be available in Europe soon. The two biggest differences to “normal” Huawei P8 are the larger display (6.8 inches instead of 5.2 inches) and the significantly stronger battery with 4360 mAh. The Huawei P8 Max also supports LTE Cat6 with up to 300 MBit/s in the mobile network, so the connection speed is twice as fast as the normal P8. Also WLAN ac to 2.4 GHz and 5 GHz are supported. The processor of Huawei P8 Max comes with the HiSilicon Kirin 935, the 3 GB RAM are aside. The internal memory is 64GB in size and can be expanded via MicroSD. Unfortunately, the display is in spite of its huge size of 6.8 inches, “only” equipped with FullHD resolution, here if equipped with a QHD resolution, it would have been quite timely.